The Honi Honi Bar is proud to present their 9th annual Deep Creek’s Talent Show! fundraiser event on Saturday, June 11th, 2016 at the Honi Honi Bar! 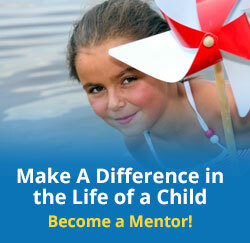 Garrett Mentors will be this year’s event beneficiary! We will need TALENT acts and VOLUNTEERS!